What is scanpst office 2003? scanpst office 2003 is basically an inbuilt repair tool of Outlook 2003. 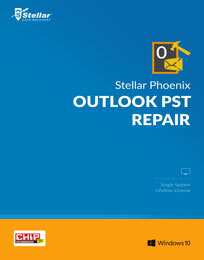 This is utilized to investigate and resolve the issues that keep arising within the MS Outlook application associated with inaccessibility of pst files….